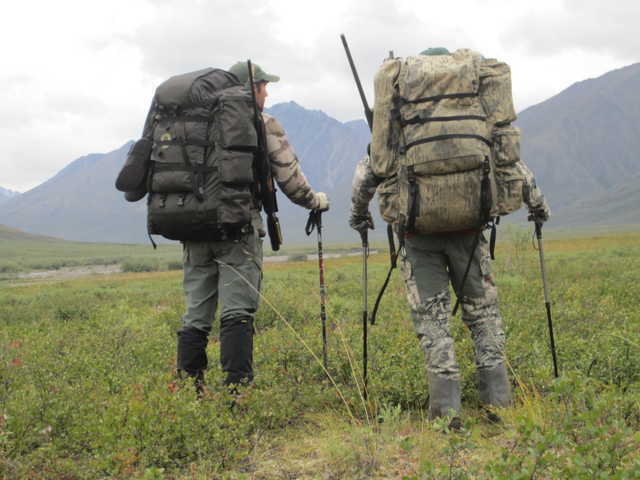 This was a true backpack hunt. 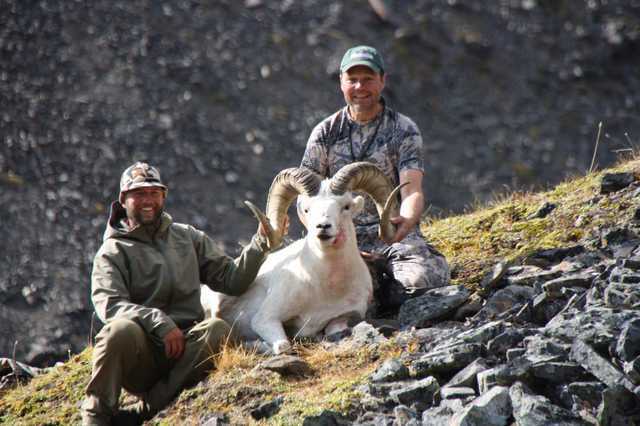 Heavy loads and picturesque miles in pursuit of Dall sheep. We didn't see as many sheep as I imagined we would. 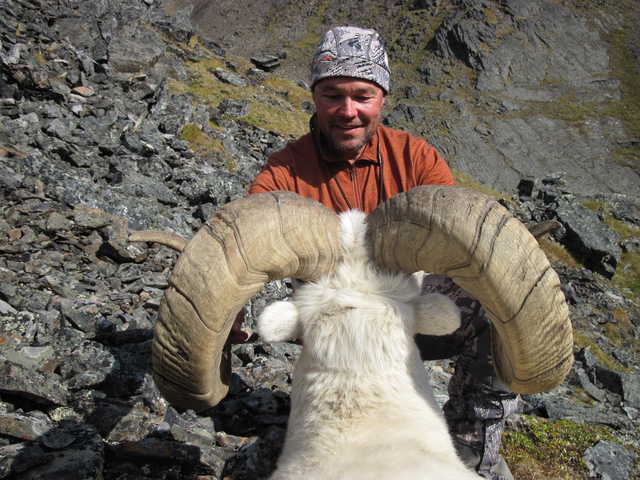 However, having the chance to lay eyes on a ram over 44" was much more than we bargained for. 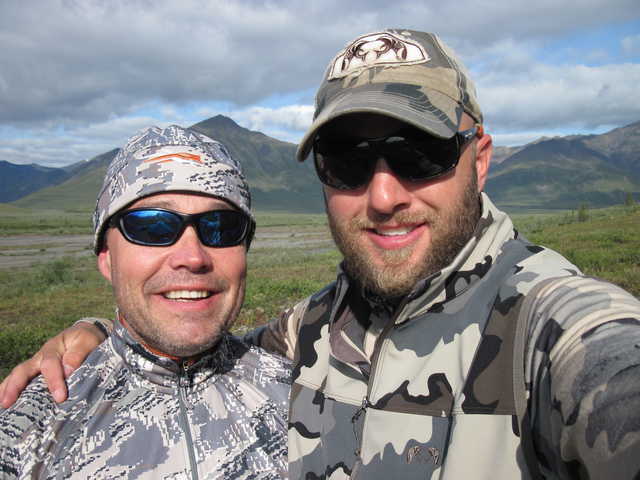 Two unbathed hunters in a one man tent was pretty tough, but has since given us plenty to laugh about. 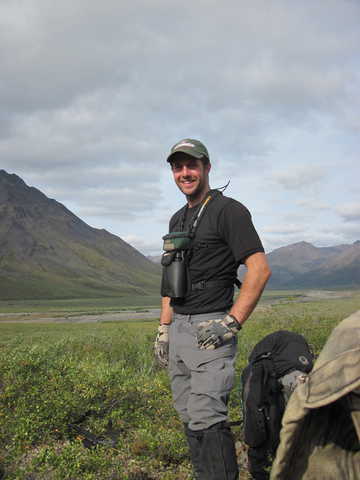 Cabot Pitts is as good as guides get. There are plenty of unprofessional, ill-prepared, un knowledgable "guides" in this business. It was refreshing to hunt with a professional. 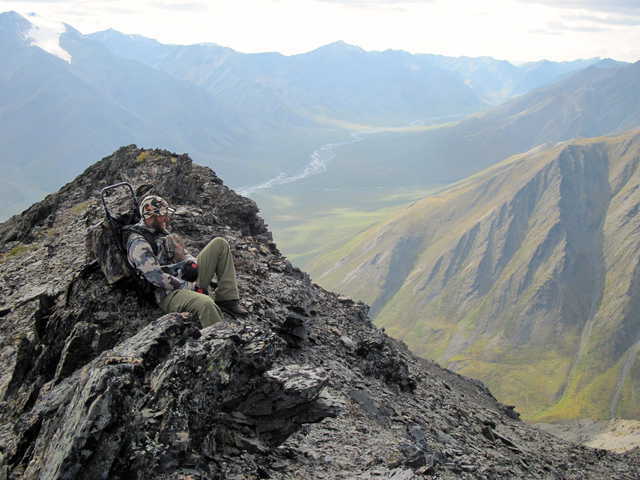 He now owns and operates an Alaskan guides service called Alaskan Wild Wind Adventures. 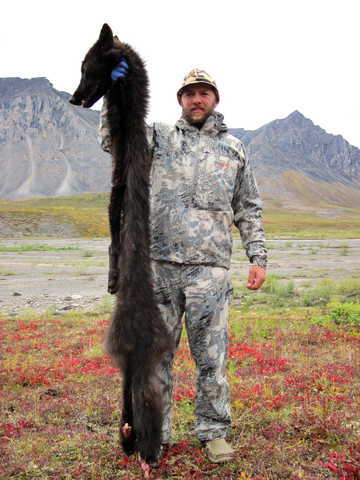 We also harvested this black wolf and an inland grizzly. This photo sums up the adventure. Truly, a picture is worth a thousand words. Schnees wilderness boots are my go to boot and didn't let me down. 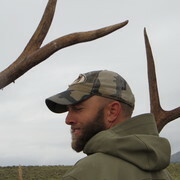 I used Sitka rain gear, First Lite base layers and Kuiu external layers. Everything performed well. Jay, Wow! What an adventure! How many days were you hunting? How physically demanding was it? Was there any gear that you were surprised how bad/well it performed?